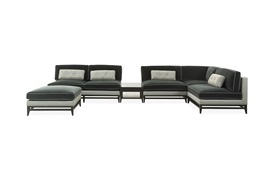 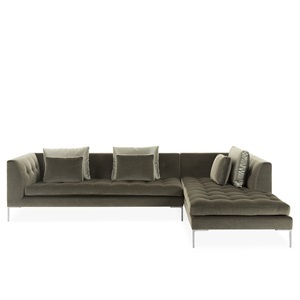 The Cadogan modular sofa will add a contemporary, summery feel to any interior environment. 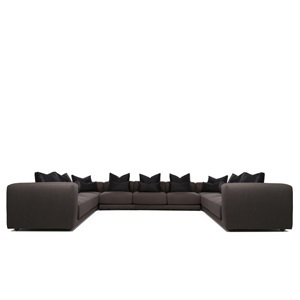 Its low design gives a cosy, casual feel while its clean, minimalistic look will suit a range of interiors. 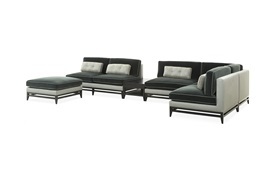 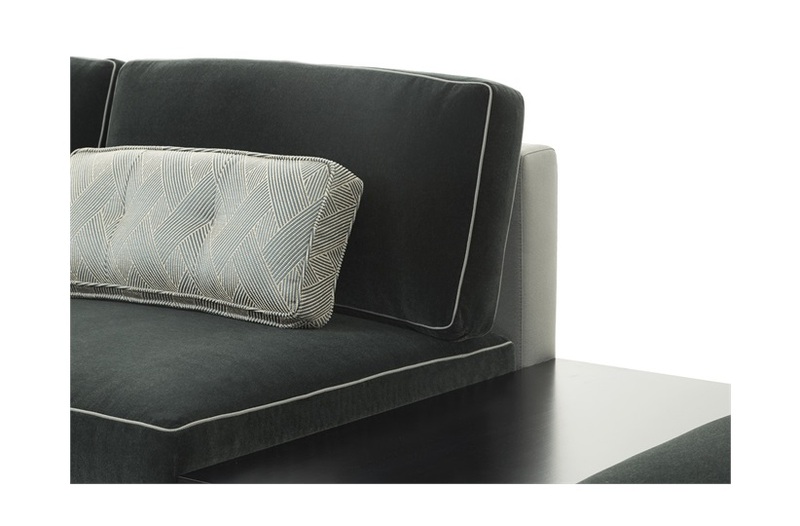 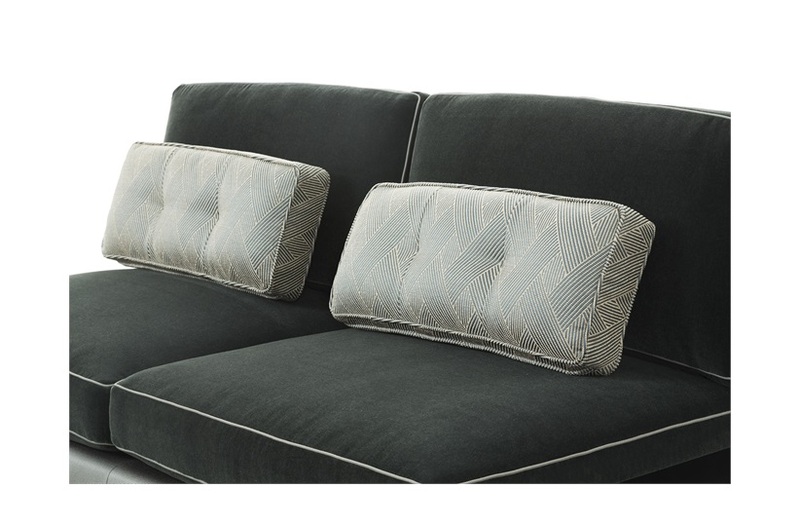 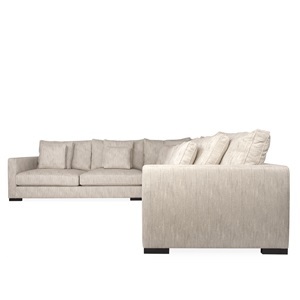 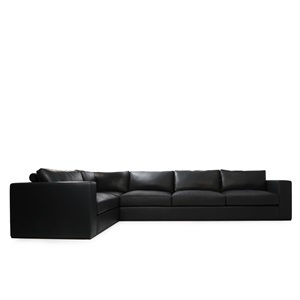 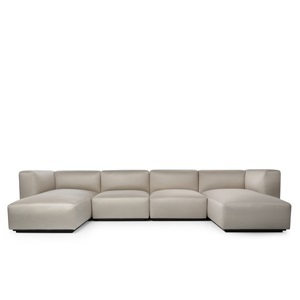 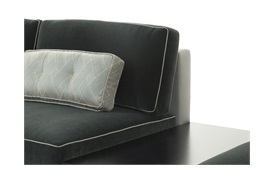 With its foam-wrapped feather back and seat cushions it provides a luxurious level of comfort. 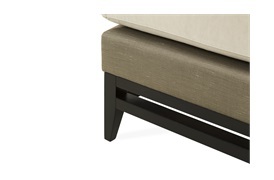 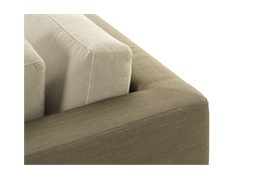 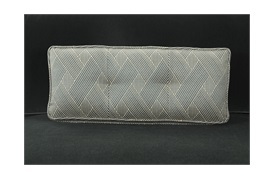 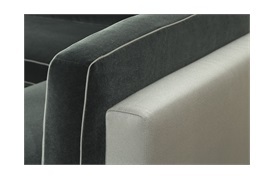 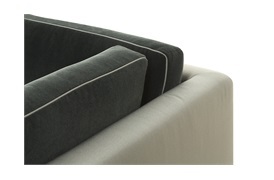 Supplied with beautiful lumbar cushions with pulled seam detailing.